This title is part of a great new series of compact and attractive identification guides designed to help you learn about the different varieties and species of animals and plants. Assuming no previous knowledge, over 100 different breeds of dog are featured with bitesize information on history of the breed, temperament, appearance and handy hints for owners. 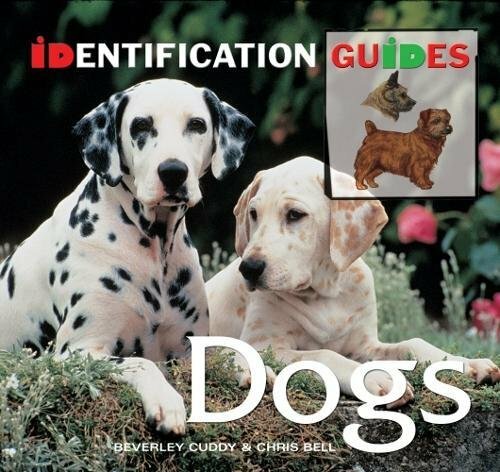 The clear, easy-to-follow design, precise colour illustrations an beautiful colour photography will quickly help you choose your new four-legged friend, whether it be a tiny Chihuahua or a Great Dane.